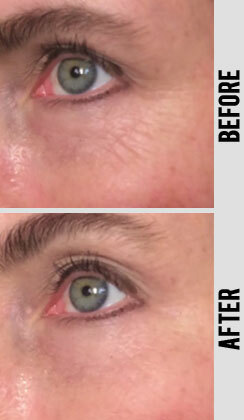 Instant Wrinkle Reducer™ is powerful stuff - yet perhaps even more eye-catching are the success stories of the clients who use this hot-selling Skinception® product. 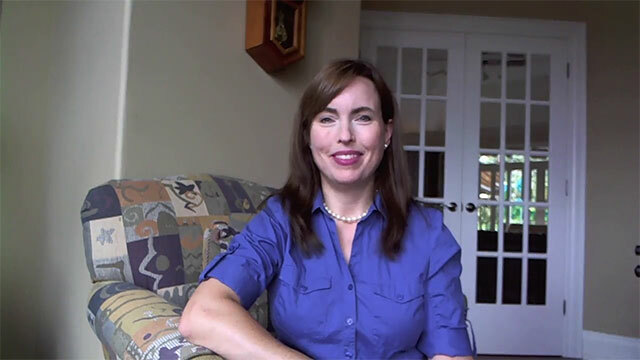 It turns out that folks really enjoy the ability to look younger instantly. Here’s just a sample of what people are saying about Instant Wrinkle Reducer™ and the new doors it opens! 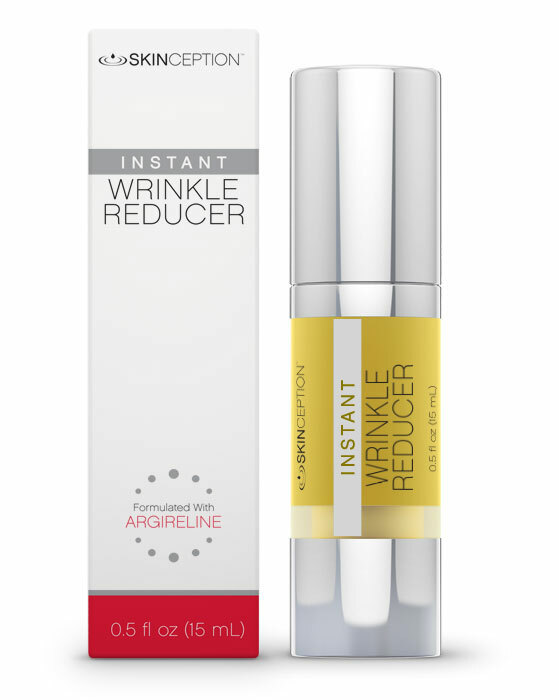 "Instant Wrinkle Reducer has really helped my self-confidence. I feel better about my appearance overall." 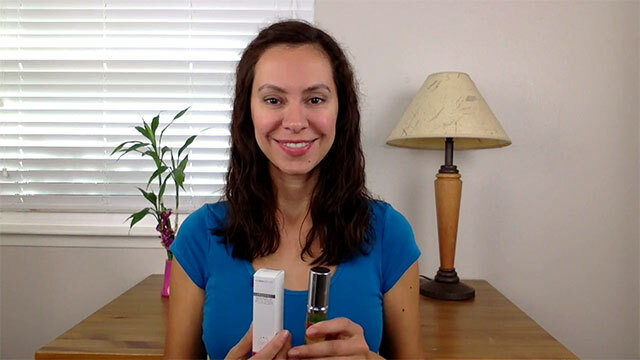 " I've tried a few products with bad results and I just kind of gave up. But this product is so amazing. It goes on so smoothly. 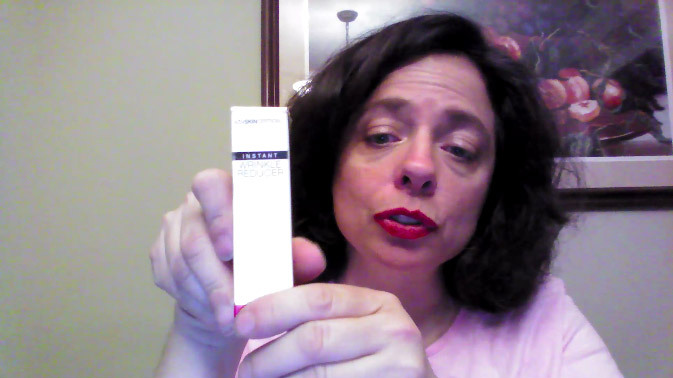 There's no telling I had this product on – it's just amazing! " 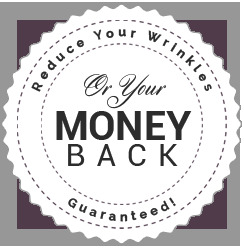 "All my friends are using Instant Wrinkle Reducer. We can't get enough of it!" "I can see a difference already. This is great!" 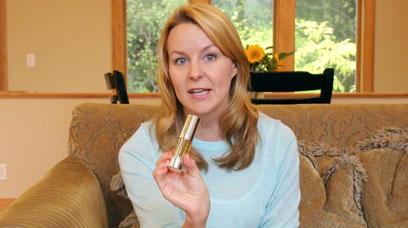 "I would highly recommend this to anyone – and you can wear it with make up!"